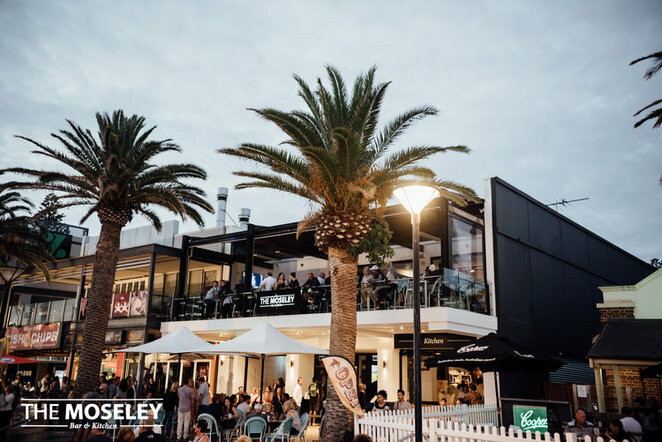 Previously known as a popular Irish venue named, The Dublin, The Moseley Bar & Kitchen is now a beach side favourite for all ages. Families can enjoy dinner and coffee by the fireplace. While young adults can enjoy DJ's & Cocktail jugs every weekend. Their slogan, "Life is better at the beach" is a great depiction of what this venue is like. Food is served from breakfast through to dinner with amazing menu options of for all to enjoy. Gluten-free Halloumi is a great entree for $16. A vegetarian main option is Potato Gnocchi with pumpkin, peas, asparagus and parmesan for $29 and for those with a sweet tooth, I suggest a Chocolate Brownie with peanut butter ice cream and salted caramel for $13. You get quality meals for a great price. You also have the option to go for a classic soft drink or some of South Australia's best wines. They offer Moscatos, Roses, Sauvignon Blancs and Sparkling Shiraz. The Moseley also offers a range of cocktails from the classic Pina Colada to an Espresso Martini. Social Cocktails Pitchers are on offer for $30 each. They offer different Function Packages such as The Kitchen Set Menu or The Bar Canape Menu. They do functions from 10 to 80 people. 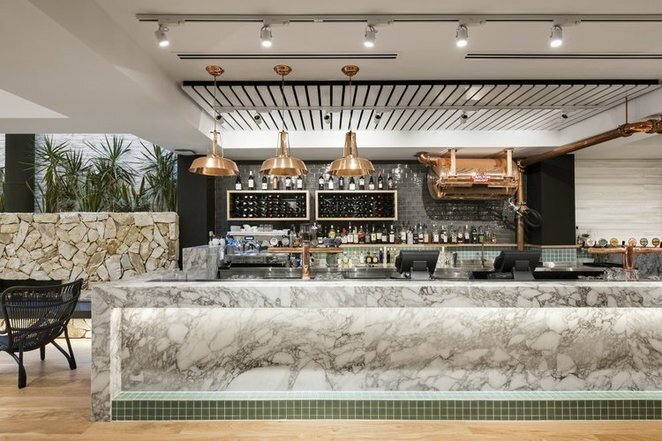 This hotspot offers beautiful views of Glenelg Beach and Moseley Square. Experiences these beautiful views their outside seats and tables. The Moseley is a few metres away from the Glenelg Jetty entry and the Beachouse just around the corner. During summer, The Moseley offers a pop-up bar on the beach. Check out: www.themoseley.com.au/events for all upcoming events the Moseley is offering.